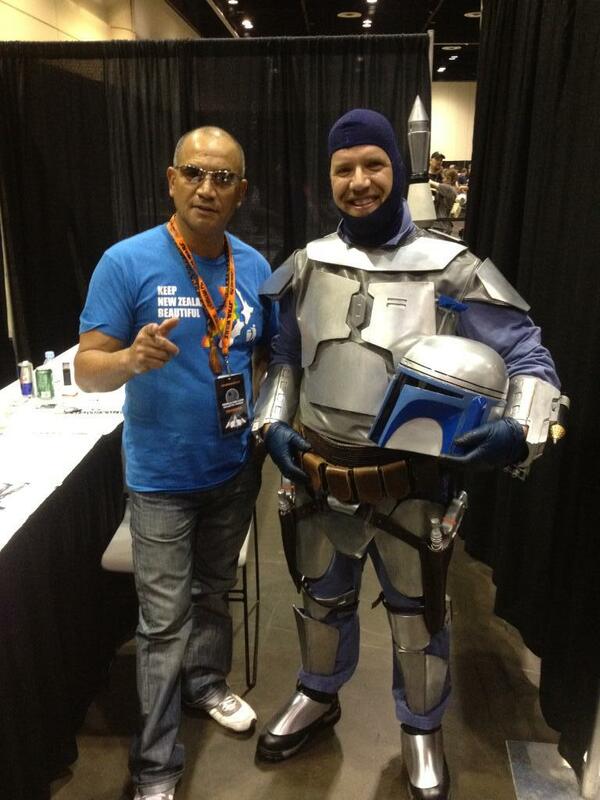 Last week, I had the privilege of attending Star Wars Celebration VI, in Orlando, Florida. Star Wars fans came from all over the world to see the sites and experience all that the convention had to offer. As a parent, GeekMom reporter, and 501st Legion member/Kid Bash Coordinator, my Celebration VI experience was a little different from that of most convention attendees. As a parent, I was able to see the convention the way many people get to see it as well as through the eyes of my child. As a GeekMom reporter, I was given access to some really cool events that I would not have had the privilege of attending otherwise. As the Kid Bash Coordinator for the 501st Legion, I got to experience a little bit of the stress that that the event coordinators have to go through to make some of the events happen (thankfully, my stress was nowhere near what theirs was). For at least one day, I decided to just be a normal convention attendee (well, normal with a media badge anyway) and walked the convention floor. Walking through the main convention floor, I saw a ton of stuff including Rancho Obi-Wan, Roxy the Rancor, the As You Wish Project, and some amazing artwork on artist alley. 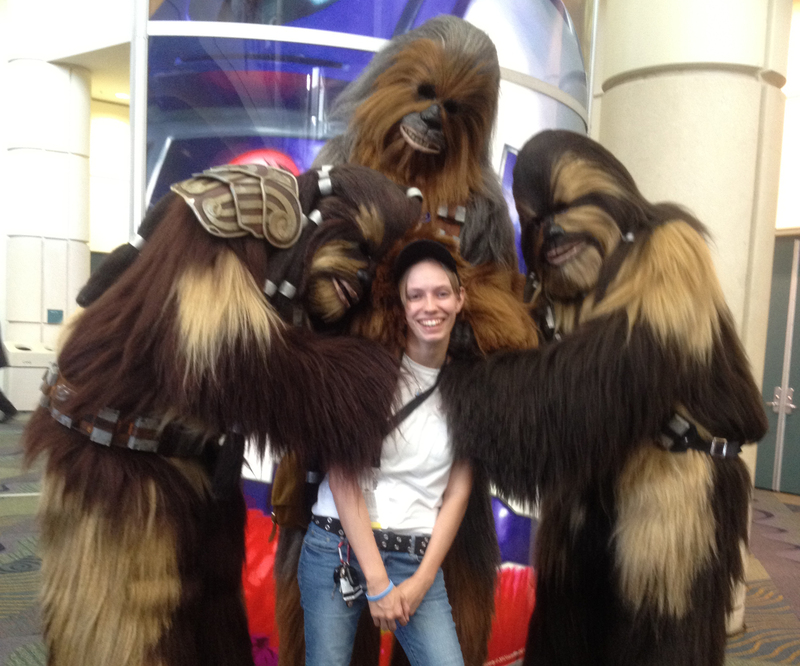 Some of my personal highlights were meeting the ThinkGeek team and getting a hug from my favorite wookiees. I also purchased my first piece of convention artwork from DC Comics artist, Mark McKenna. For the toy collector, there were plenty of things to choose from. For the most part, I saw a lot of action figures. Because many of the toys were older than me and several of the vendors were not child friendly, I had to forgo looking at a lot of them. This really bugged me at first, but after I realized that what they had didn’t really interest me, I decided my money was best spent elsewhere (like say…the DK Publishing booth). Of course, no Celebration experience would be complete without the 501st Legion. Our room at Celebration V was nothing to sneeze at, but at Celebration VI, we raised the bar! 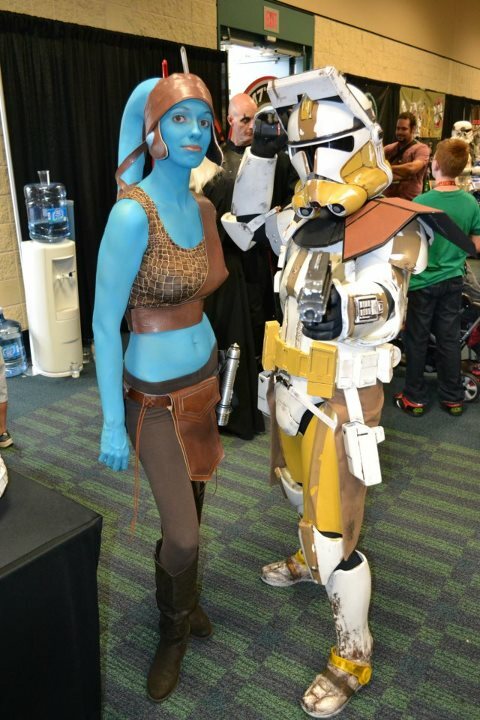 With costumes on display by some of the best costumers in the Florida Garrison, as well as some very unique picture locations, the members of the Florida Garrison showed everyone at CVI exactly how we roll. There was much more going on in there than I have room to write here, so stay tuned for my CVI: 501st Legion Experience post. After my son was out of school, I had to slip into parent mode. Once he arrived at the convention, he had his own set of priorities. First and foremost, he really enjoyed Lego’s setup. The cartoon shorts they showed above their booth were enough to keep him occupied for quite a while. 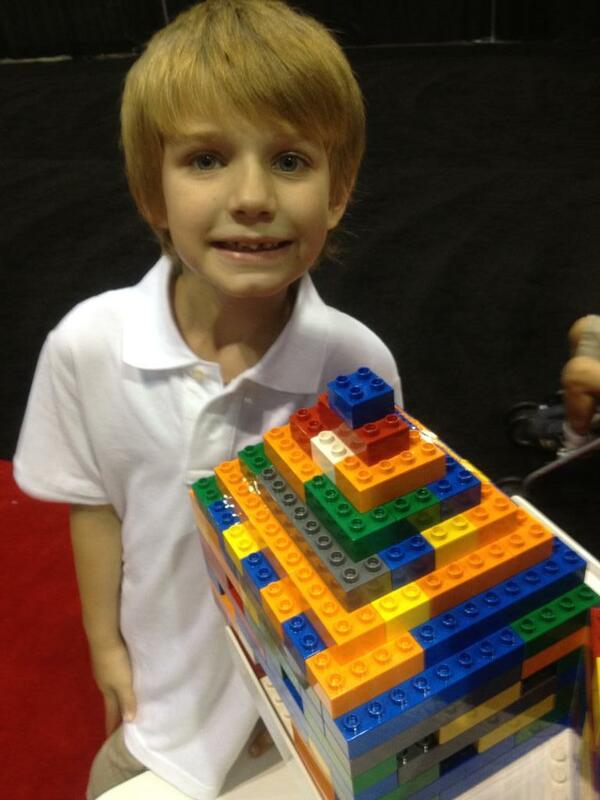 Another one of his favorite spots was the pool of Legos on the convention floor. This was a very popular place with the kids and the carpet was nice and soft for the parents to sit down and relax a little. 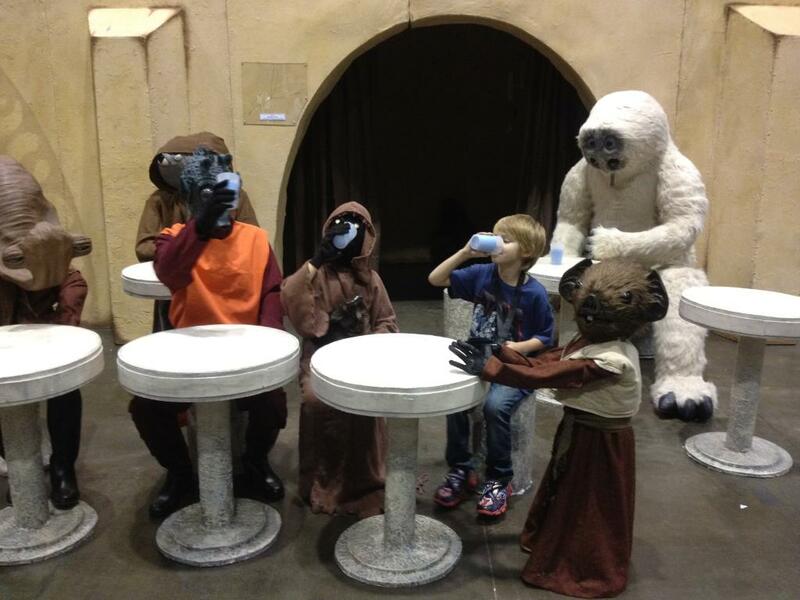 Having my son with me gave me some insight into taking children to conventions. I realized that just because a convention is geared towards the family, that doesn’t necessarily mean the whole convention is for the family. Family friendly areas were set up throughout the convention, but things like panels and vendors were more for those without young children. Friday and Saturday I was in full GeekMom reporter mode. My connections with GeekMom got me invited to a couple of really neat events. Due to my anxiety being a little out of control on Saturday, I had to bow out of one of them. It was one of those days where I was grateful for my husband and my legion brothers and sisters, who had my back the entire time that I needed them. I did manage to make it to one of the special events, but I can’t discuss here because I signed a waiver saying that I wouldn’t. Once they give me the all clear to discuss it, though, you will be the first to hear about it. Friday was also the big day for the 50s1t Legion Imperial Bash and the Kid Bash. As the Kid Bash coordinator, I was in charge of the “babysitting room” for the largest party in the galaxy, the Imperial Bash. I’ve only been in the legion for a little over a year and taking on a responsibility like this was pretty big. My part involved researching and contracting a sitting service, communicating with the parents for sign up, payment, and, of course, getting the kids some swag of their own to go home with. There were days I wondered what I was thinking at the time I volunteered for this position and looking back at it now, I’m happy I did it. It was a learning experience to say the least and it gave me the right to say I helped with the Imperial Bash (even if it was such a small role). Of everything I experienced, I have two favorites. The first is getting hug from my favorite wookiees. After having panic attacks all morning, it made me feel really good. 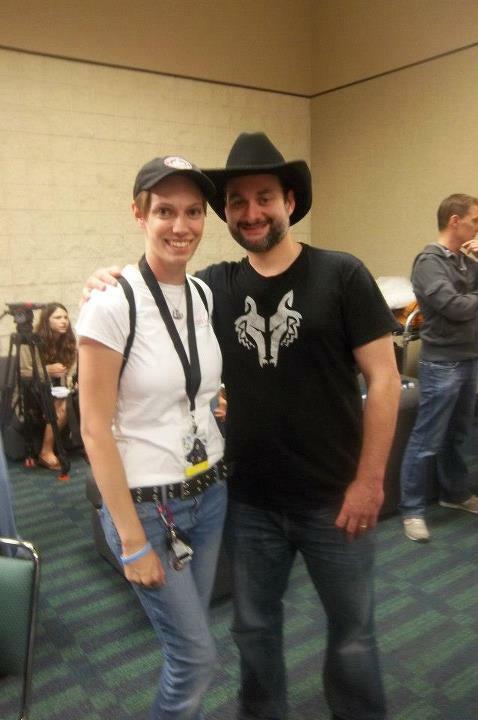 The other was getting the chance to have a one on one conversation with Dave Filoni, and him handing me one of his Wolf Pack buttons. Those are memories I plan on framing up in my office one day. Overall, I would have to say that my Celebration VI experience was okay. I had some great experiences and I took some really nice pictures to remember it by. I’m hoping that Celebration VII will be in Orlando in 2014, so I can have another run at it. I didn’t get to do as much as I had planned, but I still some experiences I wouldn’t change for anything.